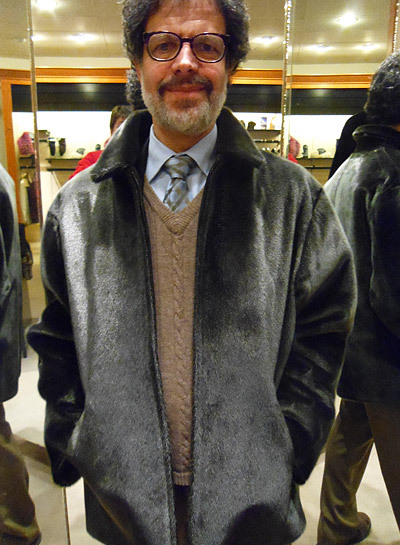 Our Fashion Collections | Livingston Furs Ltd.
Fur is in fashion and it’s an essential part of the fashion scene! Every major fashion publication is full of furs, fur trims and accessories. Exciting furs are all over the runways, fashion T.V., (eg. Jennifer Lopez has recently done her own line of fur jackets and accessories). 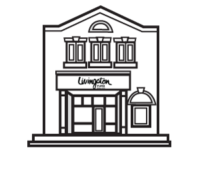 At LIVINGSTON FURS, we bring to you the newest looks and styles, as well as great up-dated versions of the classics. Alan and Ya’el Livingston enjoy being consultants about your new creative requests, or to help you with what to do with that older fur. Call anytime to make an appointment, even for after-hours.